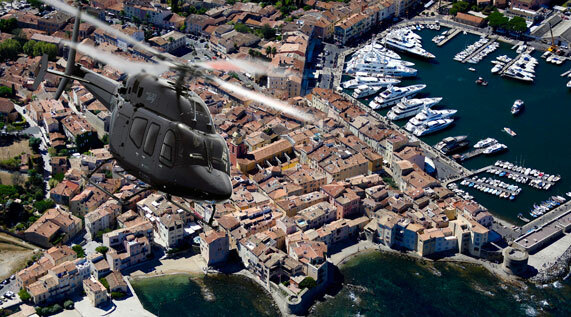 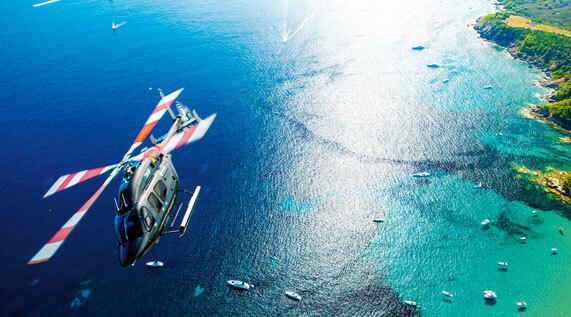 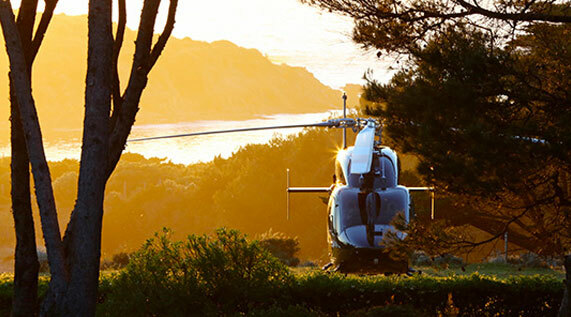 Go beyond the MUCEM, connect Marseille with other destinations on the French Riviera and Provence in just a few minutes thanks to the private flights offered by Heli Securite. 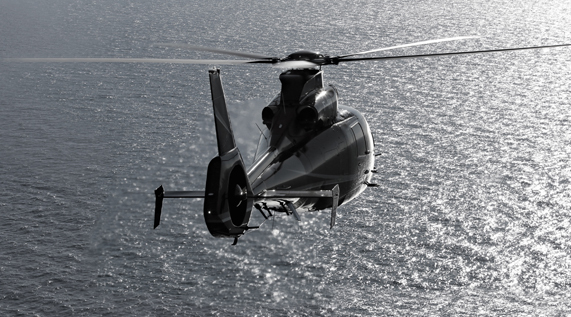 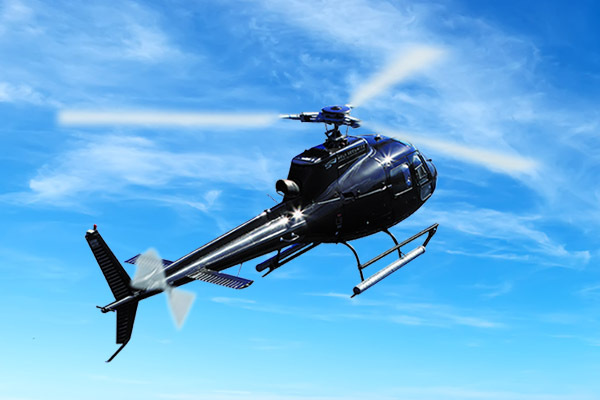 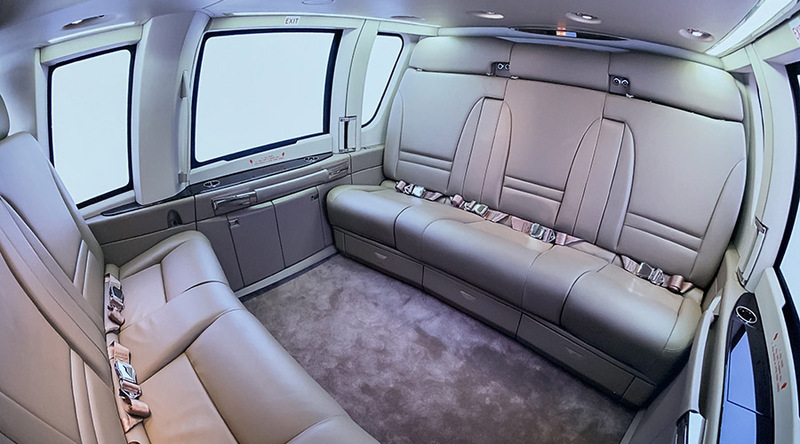 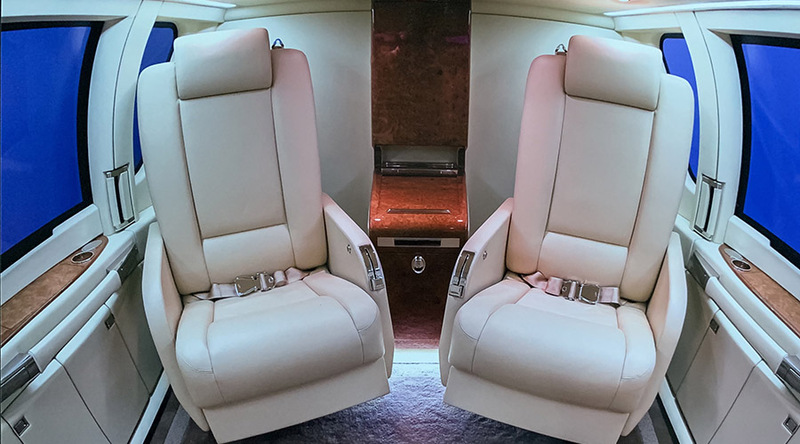 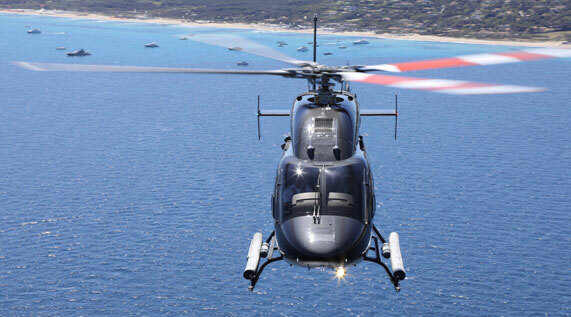 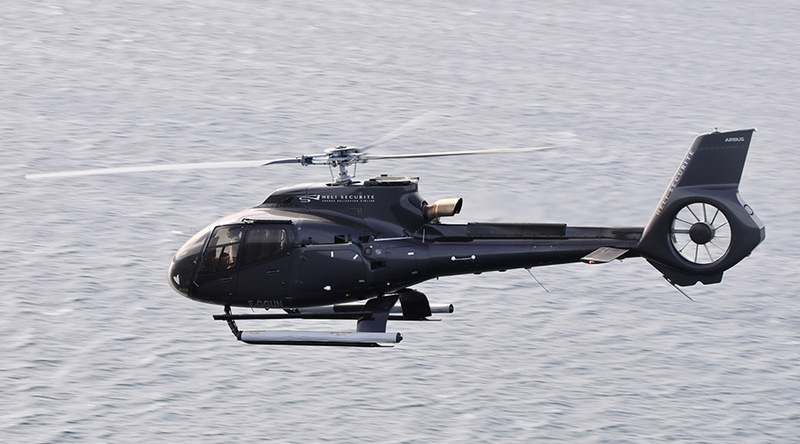 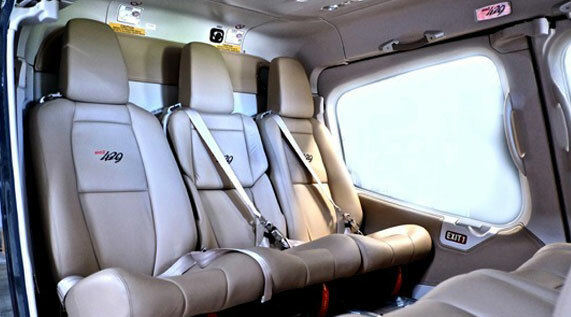 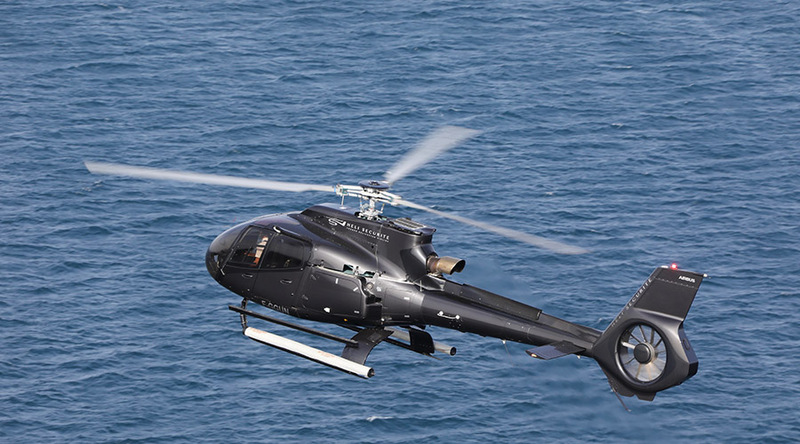 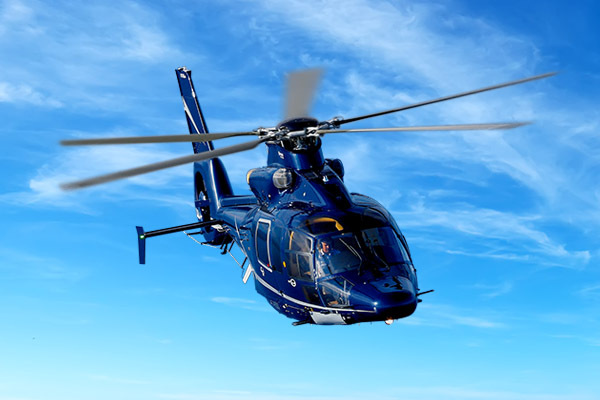 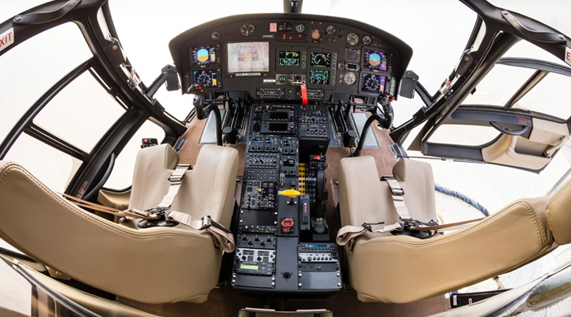 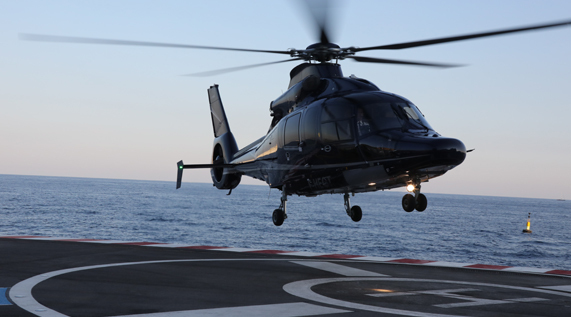 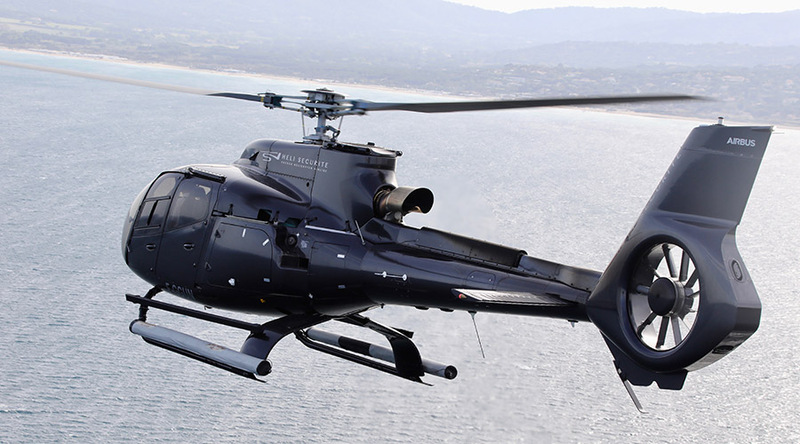 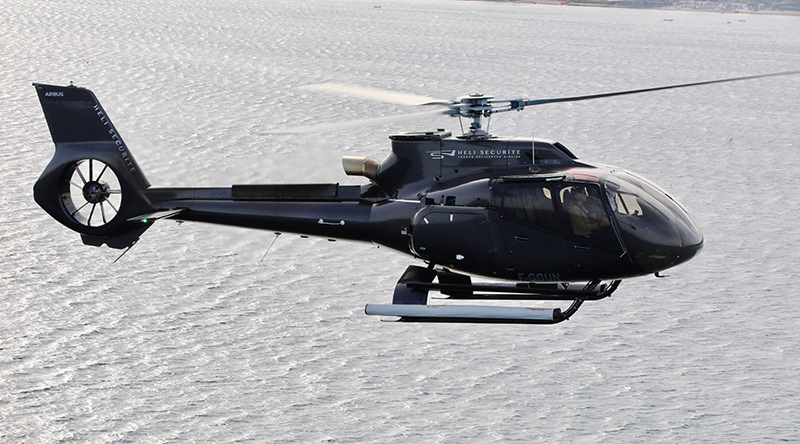 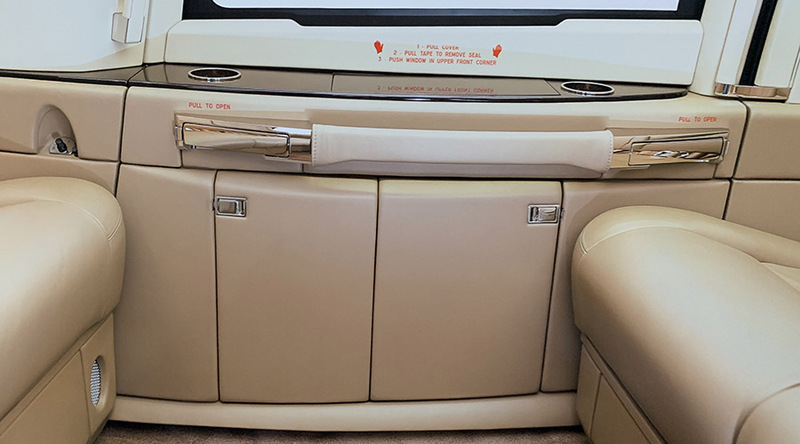 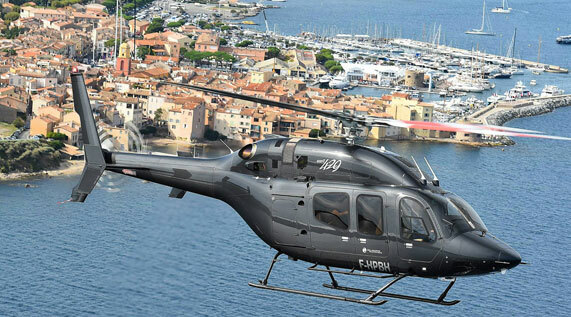 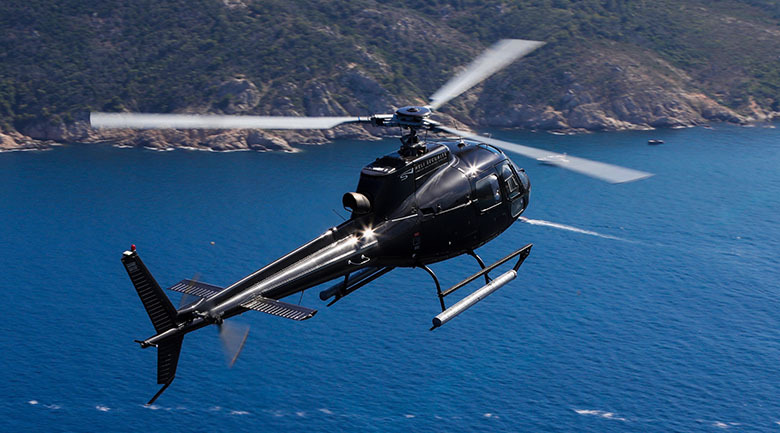 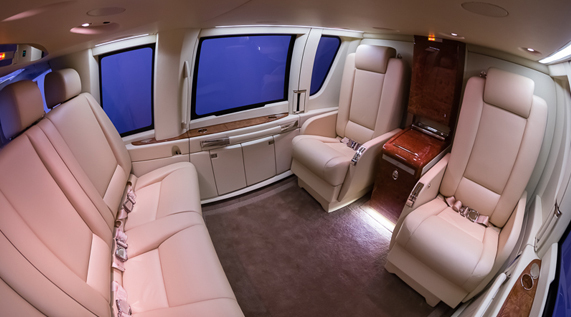 You will be able to leave Marseille airport with style and elegance aboard our very comfortable helicopters, so as not to waste a minute of your precious time. 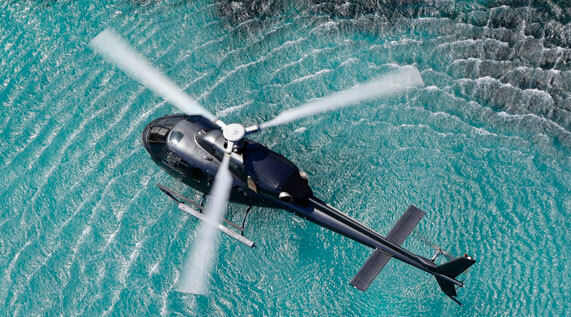 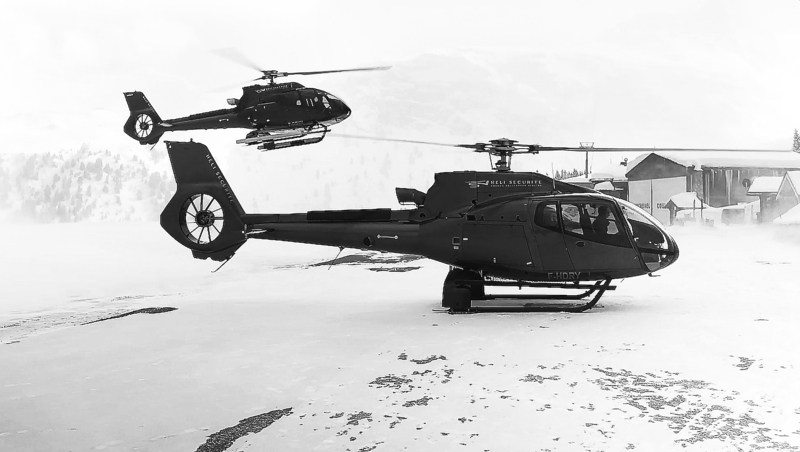 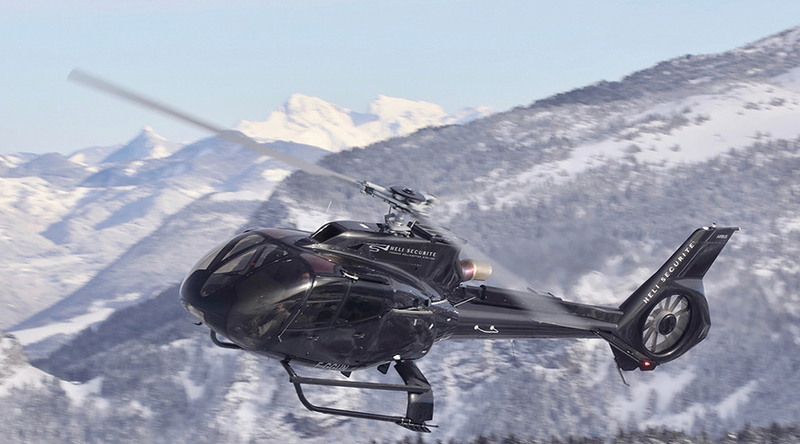 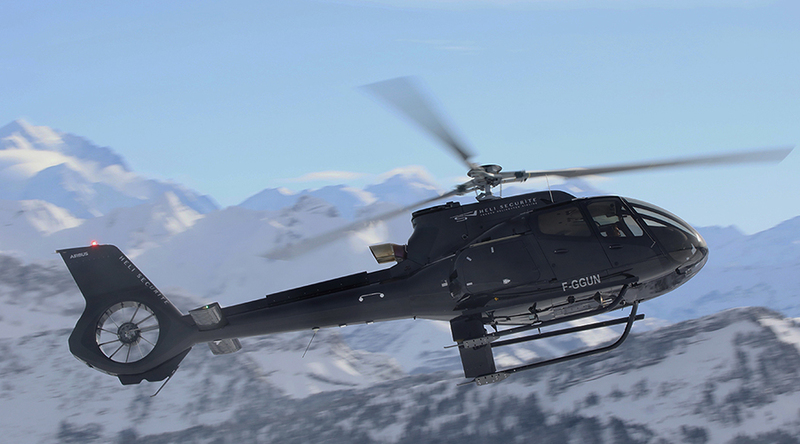 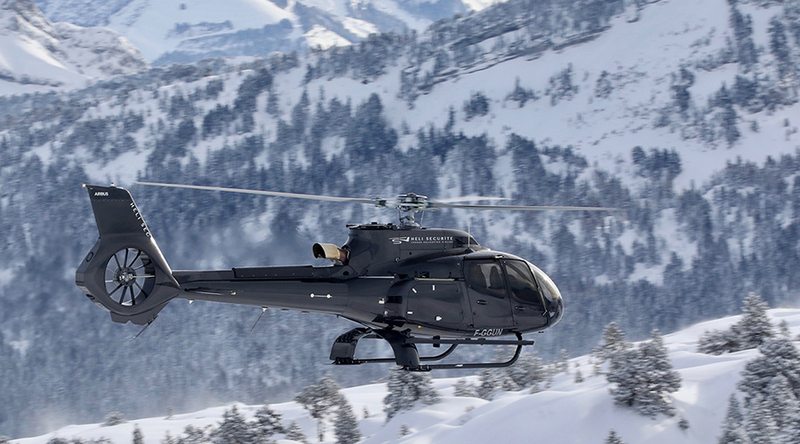 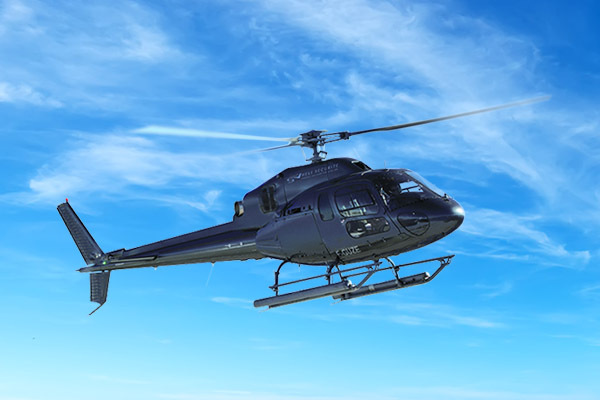 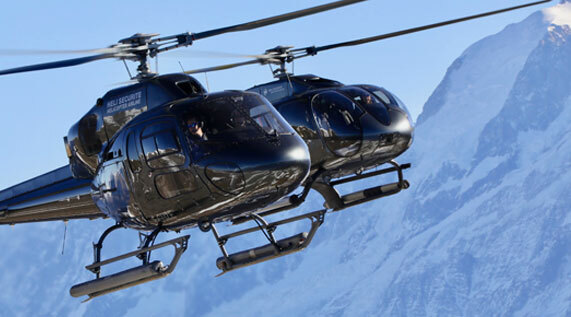 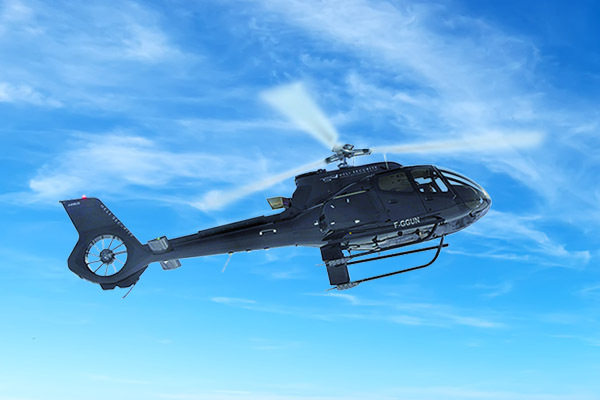 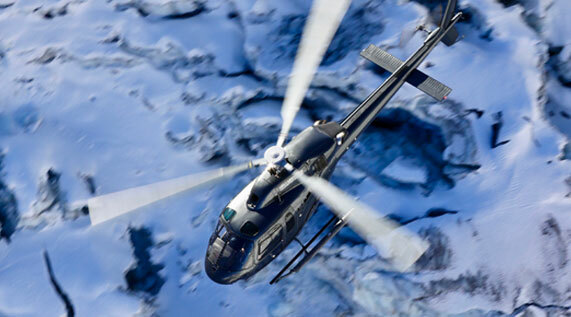 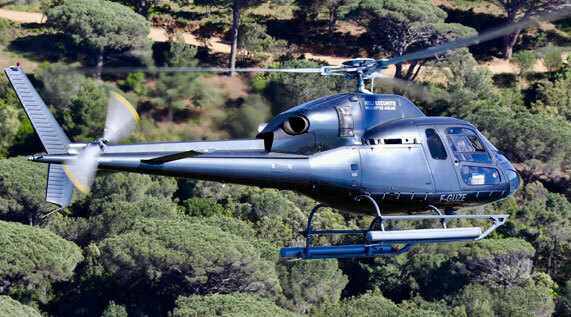 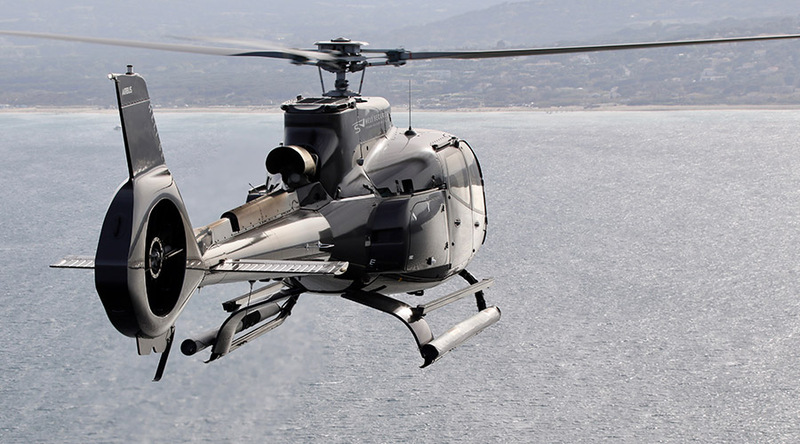 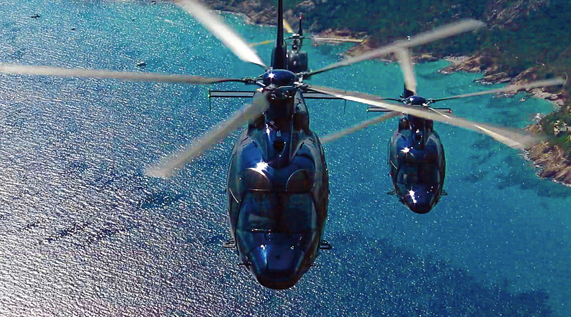 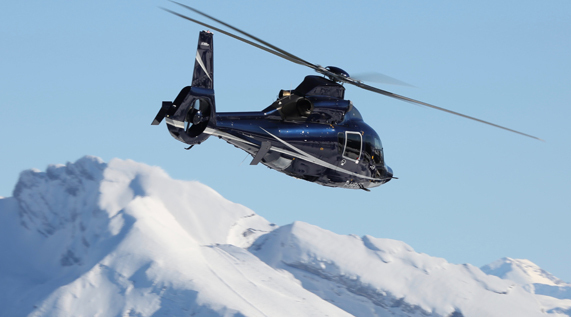 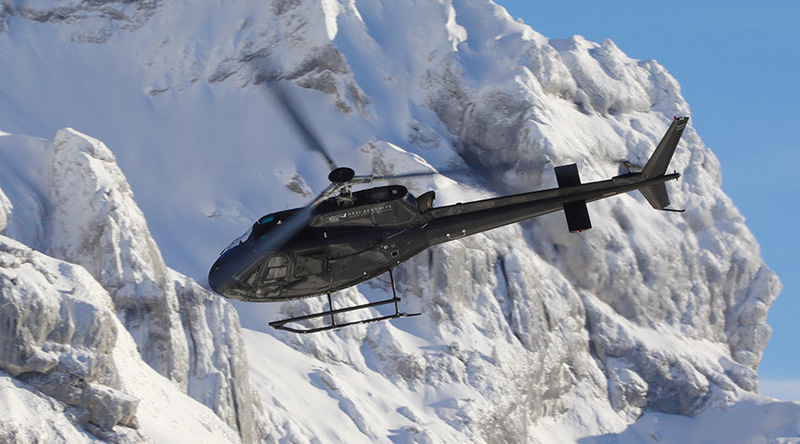 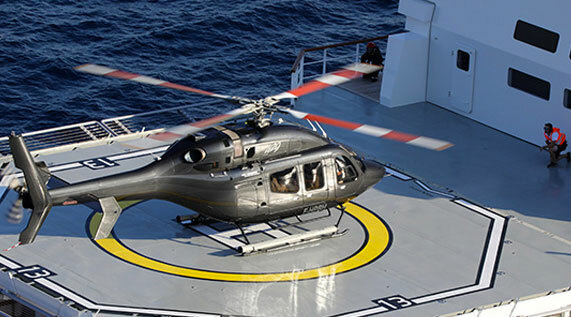 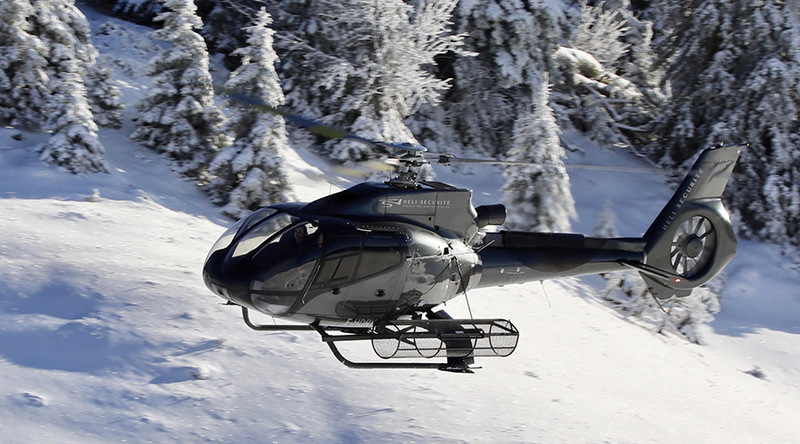 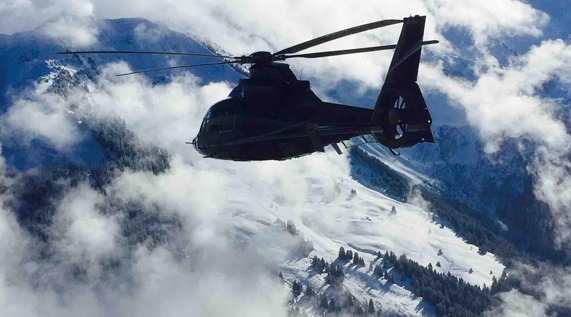 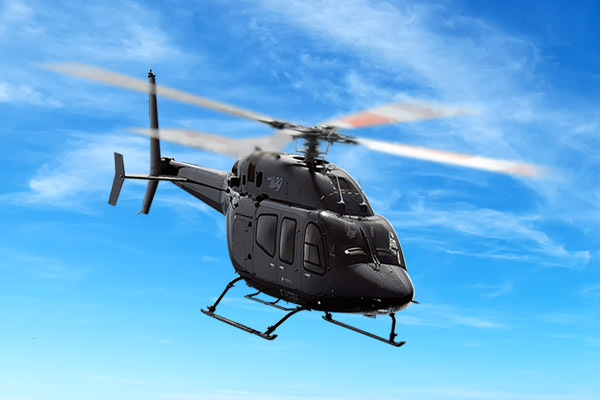 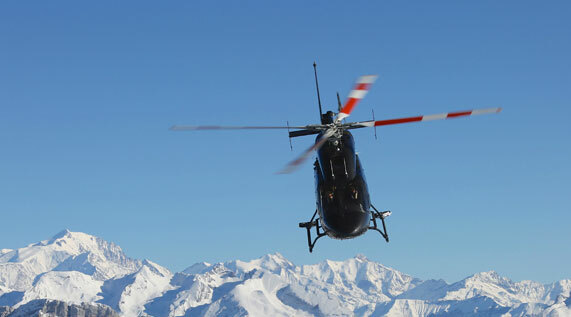 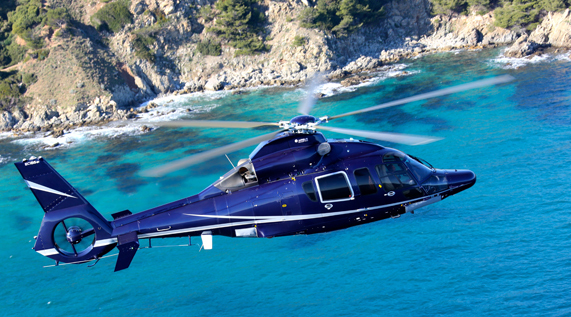 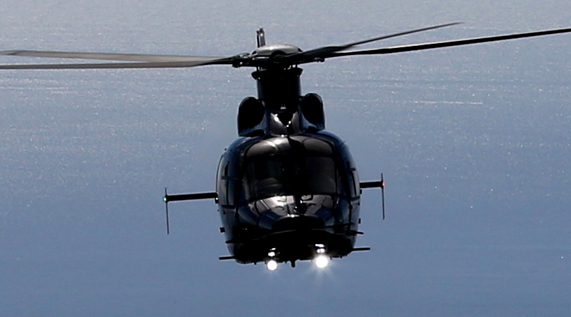 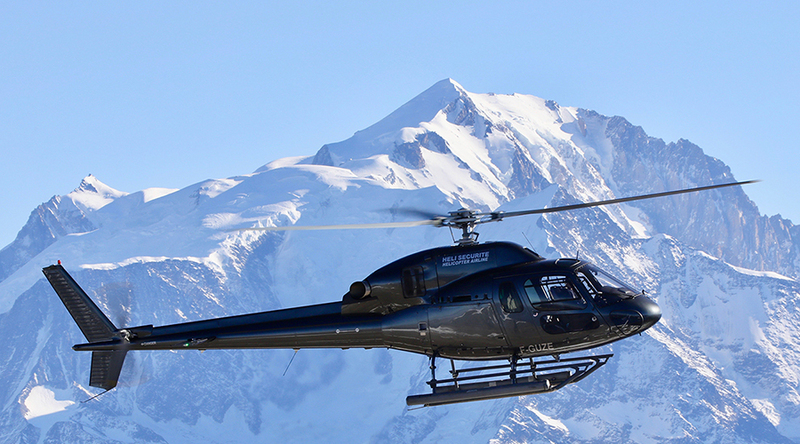 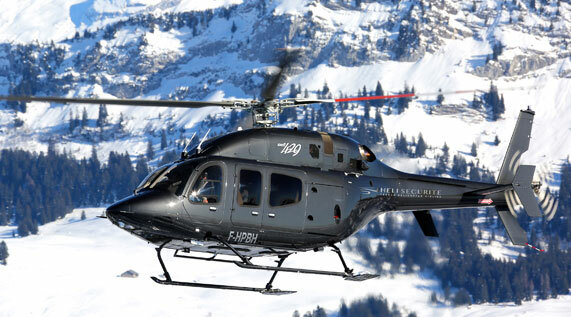 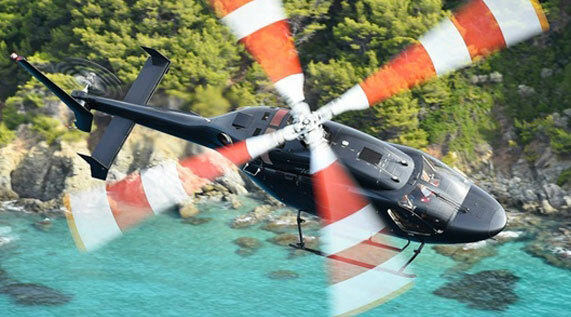 Book your flight today and benefit from greater availability to start your trip with Heli Securite.